We are pleased to offer you our personalized gift service. 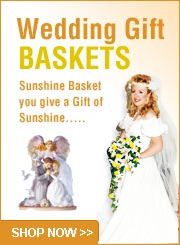 Please tell us about the person that is going to receive this gift. We also want to know a bit about you. Your name, company, your telephone no and email address and how you found us. 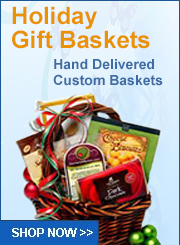 Would you like to order a flower arrangement or a gift basket? When would you like delivery? Requested Day. Our standard delivery times are 8: A.M.-3 P.M. Monday through Friday, Saturday, Sunday by appointment. Do you have a color choice for the ribbon and bow? The person's favorite color. Is the gift for a man or a woman? 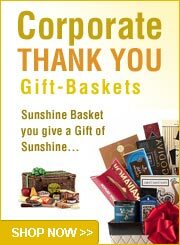 Favorite choices for baskets include wine or beer, (remember we are personal shoppers, so don't be afraid to ask) cheese, crackers, smoked salmon, pretzels nuts, beef jerky, coffee, biscotti, chocolate chip cookies, fresh fruit, chocolates. Are there any dietary restrictions or allergy alerts for the person receiving this gift? Do you have a dollar amount in mind that we can work up to? Have special requests? Please let us know for that is what we do best. Are you having a meeting in Las Vegas? We work within your budget.